ITunes is Apple’s default music manager and player. Although the application does not need much of an introduction, not everyone knows how to properly deal with a music library, however large it might be. The best trick for music organization is improving the Meta data for the iTunes collection. 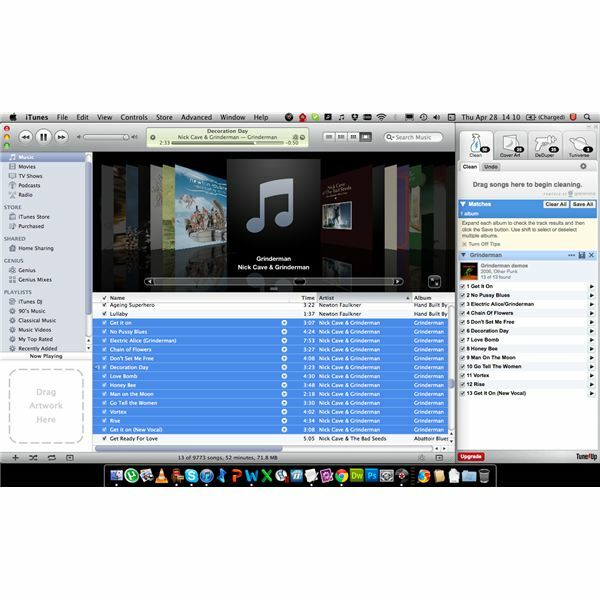 Why Should You Improve the Meta Data for Your iTunes Collection? 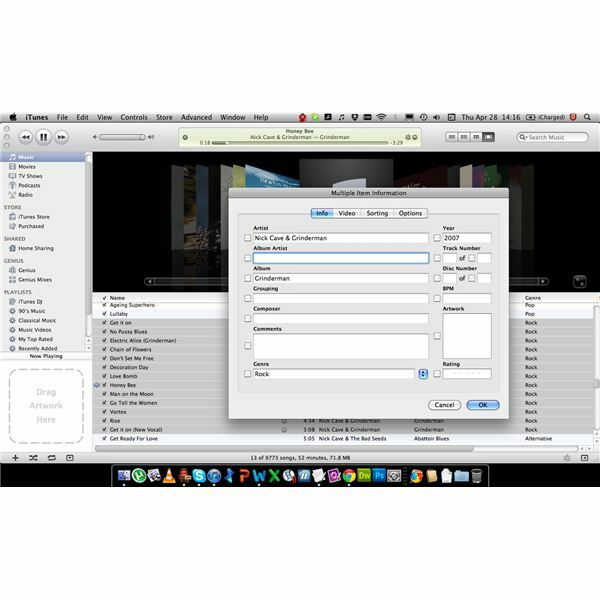 Improving the meta data for your iTunes collection is essential for organization as it allows for high levels of interaction and modification of the library. Meta data is generally altered through editing the ID3 tag of the songs on your library. The main benefits for a fully organized library in iTunes are that it will let the user create playlists. As iTunes supports smart playlist creation, it is essential to have a complete as possible set of ID3 tag information available. This way your smart playlist, whatever they are based on, will be as detailed and complete as possible, allowing for an accurate playlist experience based on your music collection. These playlists can then be exported again with your iPod, iPhone or other devices. We explained how to create a smart playlist before, based on the BPM (Beats Per Minute) meta data of your collection. The process will not be any different if you decide to base the smart playlist on other types of meta data. Select/highlight a song or set of songs that you want to alter. Right click on the selection and select ‘get info’. Select the ‘Info’ tab and fill out the information. Additionally, select the ‘Sorting’ tab and fill out the fields there as well. It goes without saying that this method will cost a lot of time, depending on the size of your library. Luckily there is a good automated alternative available. ITunes by itself does not have a feature to automatically fill out all the meta data of your music library. However, there is a third party application that can do the job for you. TuneUp is an application that fully automatically analyzes your iTunes library and corrects all the wrong ID3 tags, adds album art and tracks down duplicate files. TuneUp is free to try and $39.95 to buy. Although this might sound a bit hefty, it does beat having to track down all the wrong meta data by hand. Especially for those with a large music library will welcome the automated process of cleaning up the iTunes collection. In any case, are you serious about music management in iTunes, start improving your meta data! Note. What is your favorite method of organizing iTunes' meta data? Post it in the comment section!